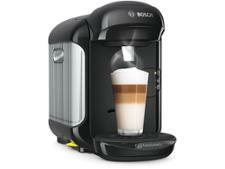 Magimix Nespresso Expert&Milk M500 coffee machine review - Which? The Nespresso Expert is one of two premium Nespresso launches for 2017 from Krups. 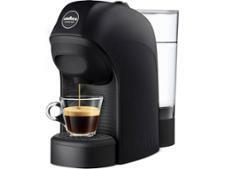 It's pricier than standard models, but it has a range of cup size settings and lets you set the temperature of your coffee. You can also control it from your phone with Bluetooth. 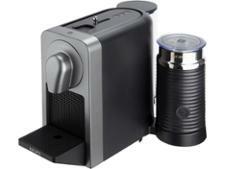 But is this 'smart' coffee machine a smart purchase for coffee lovers? 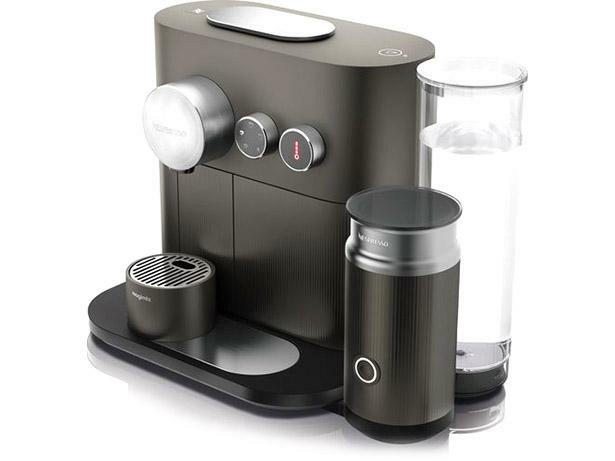 Read our Krups Nespresso Expert review to find out what we thought of it.